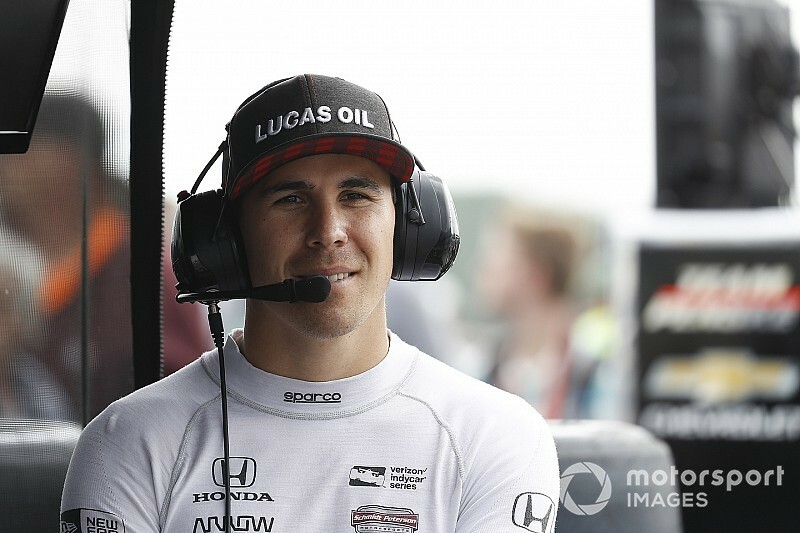 Robert Wickens has spoken for the first time since sustaining multiple severe injuries in the IndyCar Pocono race earlier this year. 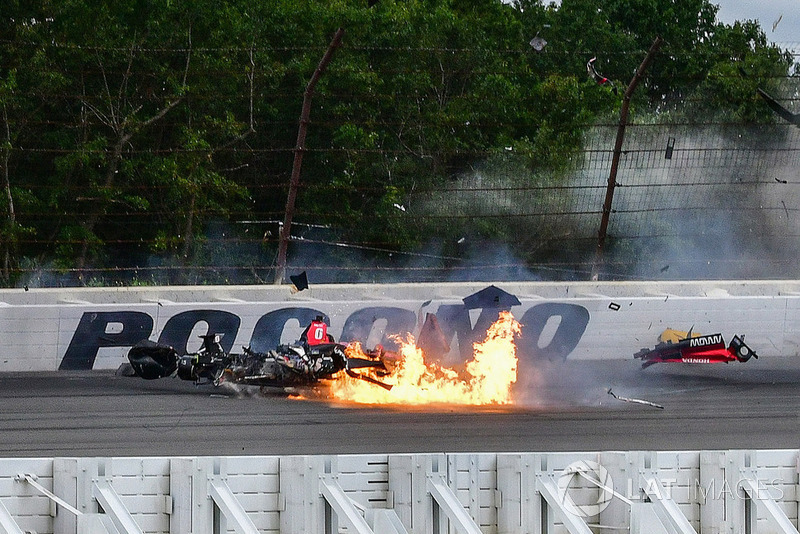 Wickens has undergone multiple surgeries since his crash and his family chose to reveal the extent of the damage, which included multiple fractures – including to his spine – a pulmonary contusion and a spinal cord injury. 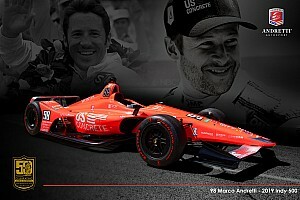 Carlos Munoz has stood in for the Canadian in recent races and SPM co-owner Sam Schmidt has said the #6 car's seat is waiting for Wickens to return. In a short video posted on social media, Wickens gave an update on his condition from his rehab bed, wearing a back and neck brace. "I just wanted to take the time to send you guys a quick note, It's obviously been a long time since I posted on social media, but I wanted to say all of your kind words and positivity has meant the absolute world to me and my family," he said. "I'm in rehab now trying to get back to 100 per cent as quickly as possible, but I don't know what the future holds for me, it's going to be a very long road to recovery. "All I can say is that I promise you guys I'm going to work as hard as possible, train as hard as possible to make sure I'm back in a race car as quickly as possible. "That's all I can say for now, I just want to say good luck to everyone in Sonoma this weekend. I'm going to be watching from my TV here." 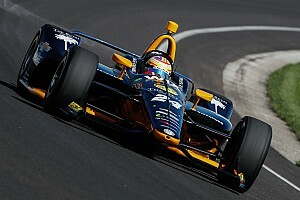 Wickens had recently won the IndyCar award for rookie of the year, having immediately adapted to the series following his switch from the DTM. “When Robert joined this team, we had the highest expectations set for him to achieve,” a statement from SPM co-owners Sam Schmidt and Ric Peterson said. “Having Robert clinch the Sunoco Rookie of the Year with one race left on the 2018 calendar after missing the last three races, it’s just a testament to how hard he’s worked this season to set him up for a strong finish. 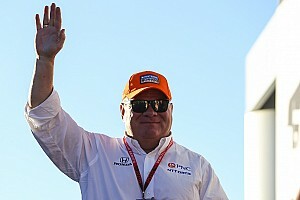 "The dedication, effort and energy he puts into his race craft, working with the team and his teammates, and all the above-and-beyond work he’s put in with our partners and the fans, we couldn’t ask for a better addition. "We are proud of all that Robert has achieved this season, and we look forward to welcoming him back upon his full recovery. "The #6 entry will be there waiting for him whenever he’s ready."